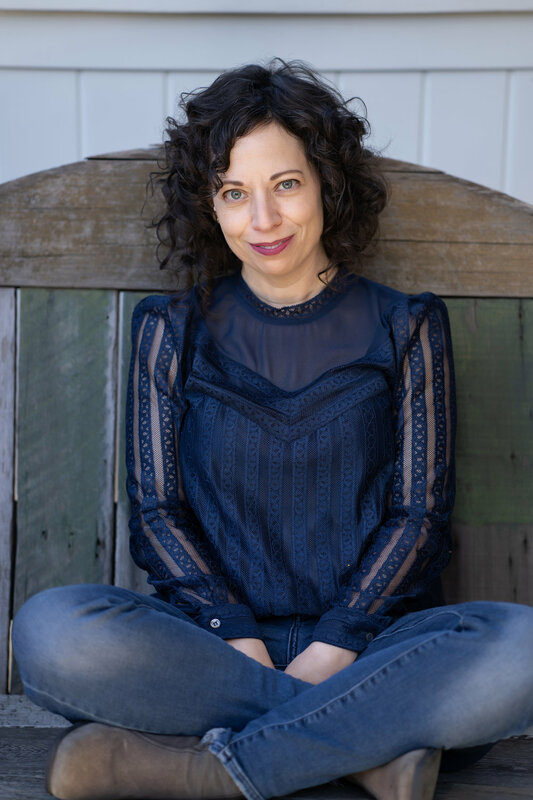 Melanie Abrams is the author of the forthcoming novel Meadowlark. Her novel Playing (Grove Atlantic) has been acquired in Italy, France, Germany, India, and Israel. She teaches writing at UC Berkeley and is married to the writer Vikram Chandra. They live with their daughters in Oakland, CA.